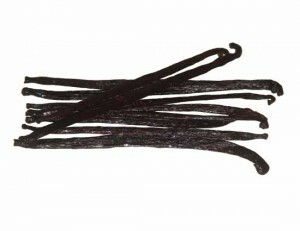 Vanilla is commonly thought of as an ingredient that is used for flavoring foods. 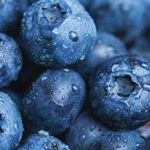 While it will provide a wonderful taste to your green smoothies, it also offers a number of health benefits. For example, vanilla is an excellent source of folate, magnesium, and manganese. 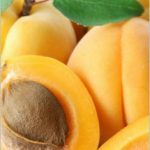 Fresh vanilla can generally be purchased at your local health food store. 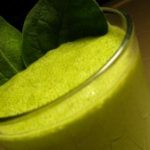 If you would like to try green smoothies with vanilla in them, the we have a great recipe here for you to try! 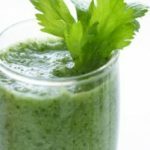 Each of the ingredients of these green smoothies should be added to your blender one at a time and blended together until smooth. 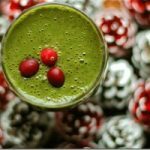 The combination of the ginger and the vanilla in this green smoothie will make you think of a gingerbread latte. A single cup of these green smoothies only contains 210 calories, which makes it a healthy option for an after dinner dessert. 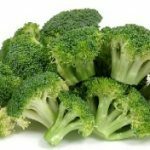 These green smoothies will also be an example of Vitamins A and C.